Black Wellborn Road logo on a teal racer back tank with scalloped bottom. 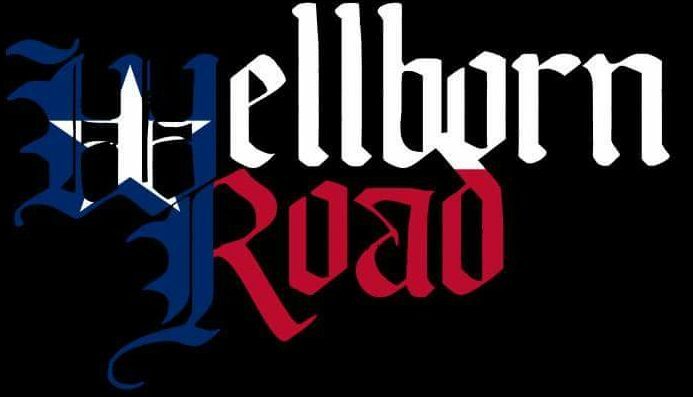 Show off your Wellborn Road pride! Simple white on black Wellborn Road logo with the state of Texas shape.